Recently Boys and Girls Student Leadership raised $6000 to sponsor a guide dog. We did this through holding various fundraising events. We sold cupcakes during the Cupcake Wars and we dunked teachers in a dunk tank at the end of the school year. National History Day is a competition where middle school and high school students compete using a social studies project they created. Every year there is a new theme. This year’s theme for NHD is "Triumph and Tragedy in History". At Jericho Middle School, some students find this project challenging while others love it. NHD starts in September of the new school year and ends in the middle of the year. I think that because there is so much competition, it pushes students to work hard. It also teaches students how to use their research to make a better project. The completed projects are displayed in the middle school library and the front lobby. The websites and documentaries are accessible on the library website and the papers and exhibits will be printed. In my opinion, NHD is a great project. In October, a very powerful speaker came to JMS. That speaker was Mr. John Halligan. He came to tell his son’s story and to inform us about what it felt like to lose someone to suicide. 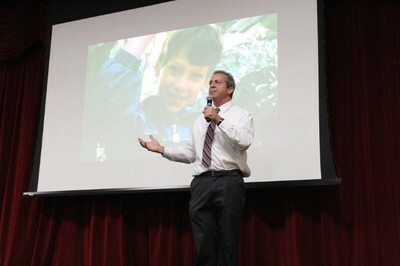 Mr. Halligan talked to the whole middle school and told Ryan’s powerful and inspiring story. After listening to Mr. Halligan, some of the students were in tears. We could tell that every single person who sat down was inspired and would be a better person after hearing his story. JMS had a great encounter with John Halligan, a man who has been to numerous schools and inspired so many people. Ryan’s story was very emotional and it made kids more aware about bullying and suicide. After Mr. Halligan spoke, he was given a standing ovation. This man left a special message to all the students of JMS. Thank you, Mr. Halligan for your time coming to JMS and speaking to all the students. You can learn more at Mr. Halligan’s website at http://www.ryanpatrickhalligan.org/ . Bullying has led to suicide because people feel alone and disrespected. 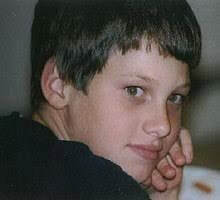 A 12 year old teen named Ryan Patrick Halligan killed himself because he didn’t feel connected to the world or school he belonged to. He was bullied by his peers at his school from when he was in fifth grade until he was 12. This should never have happened. I wish there was no bullying in the world. We can stop bullying by standing up for everyone in the school and watching out for our friends. Ryan tried to make friends with the bully, but the bully tricked Ryan and embarrassed him. When he told his dad, he said “Let’s go to the principal and tell him what is happening!” and Ryan said, “No dad!” He was afraid it would only make things worse. The summer before 8th grade Ryan was texting with a girl that he liked. She pretended to like him, but when school started, she called him a loser in front of everyone. Ryan wasn’t able to take it anymore, so he killed himself. No one should be treated this way. Many people are trying to prevent bullying. 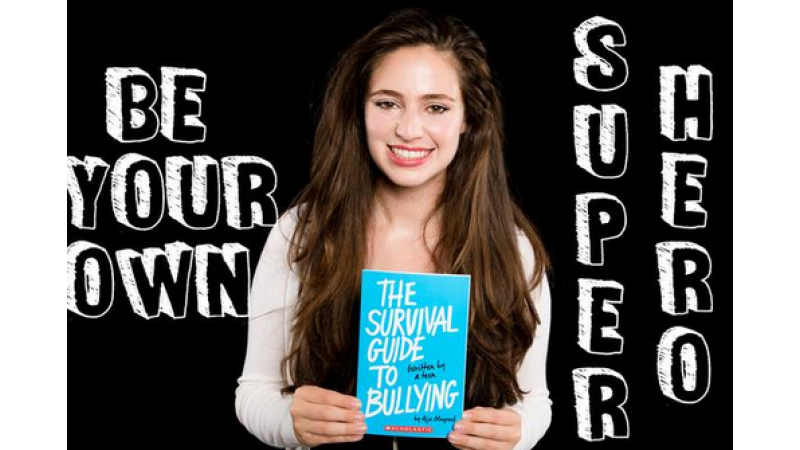 One example is Aija Mayrock, who wrote a book called The Survival Guide To Bullying. 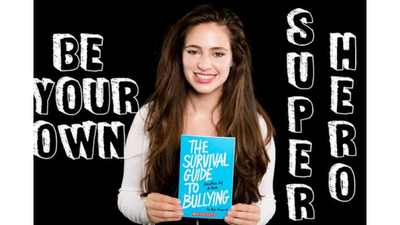 This book is great for people who suffer from bullying, and if you need someone by your side, the book will help you. ​ This is a very sad story about a boy who couldn’t take life anymore. We must end bullying!